Section 270A has been inserted from the assessment year 2017-18. Under this section, the Assessing Officer, CIT (Appeals) or Principal CIT or CIT may, during the course of any proceedings under the Act, levy penalty if a person has under-reported his income. the amount of deemed total income reassessed as per the provisions of section 115JB/115JC is greater than the deemed total income assessed or reassessed immediately before such reassessment. failure to report any international transaction or any transaction deemed to be an international transaction or any specified domestic transaction, to which the provisions of Chapter X apply. A = The total income assessed as per the provisions other than the provisions contained in section 115JB or section 115JC (herein called general provisions). B = The total income that would have been chargeable had the total income assessed as per the general provisions been reduced by the amount of under-reported income. C = The total income assessed as per the provisions contained in section 115JB or section 115JC. D = The total income that would have been chargeable had the total income assessed as per the provisions contained in section 115JB or section 115JC been reduced by the amount of underreported income. where the undisclosed income is on account of a search operation and penalty is leviable under section 271AAB. 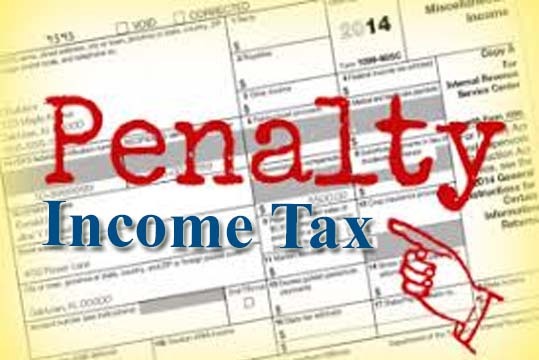 The rate of penalty shall be 50% of the tax payable on under-reported income. However, in cases of under-reported income falling under misreporting of income, penalty shall be 200% of the tax payable on such misreporting of income. The amount of under-reported income shall be the difference between the loss claimed and the income or loss, as the case may be, assessed or reassessed. Y – the amount of tax calculated on the total income determined under section 143(1)(a) or total income assessed, reassessed or recomputed in a preceding order. 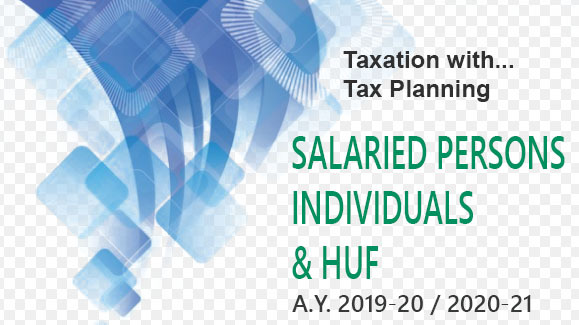 In other words, it will be tax on total income inclusive of under-reported income – Tax on total income determined under section 143(1)(a) or 143(3) or 147, as the case may be.